You’ve probably heard of retinoids, as they are commonly touted as a miracle cure for acne and aging and can already be found in a number of popular skincare products. But do you know what they are and how they work? Here’s what you should know about retinoids and why you should consider adding them to your current skincare routine. Retinoids are a class of chemical compound derived from vitamin A that aids in regulating the body’s natural function of desquamation, or the shedding of dead skin cells. If skin cells are not properly shed, they can get stuck together and clog your pores which often results in problems like acne or small red dots known as “chicken skin” or keratosis pilaris. Retinoids are also known to have anti-inflammatory and collagen boosting properties, which is why so many people also use them to fight against uneven skin and signs of aging. There are many different types of retinoids in varying forms and strengths, both natural and synthetic. The most popular is retinol, but other retinoids include retinoic acid, isotretinoin, alitretinoin, etretinate, acitretin, adapalene, bexarotene, and tazarotene. The human body has 48 known nuclear receptors in our skin and tissues, and each has a special function. Experts believe that retinoids bind to and activate retinoic acid receptors (RARs) and retinoic X receptors (RXRs) in our cells. By activating these receptors, retinoids boost our skin’s collagen production, regulate the shedding of dead cells and encourage new cell growth. Retinoids are also thought to inhibit transcription factors such as activator protein 1 (AP-1), which is linked to inflammation and immune system response. Retinoids also encourage intercellular communication, which stimulates the repair and growth of skin cells. Acne breakouts can be irritating, embarrassing, and sometimes even painful, but retinoids have been used to successfully treat this condition ever since retinol was first introduced on the market in 1971. Acne is caused by oil trapped inside clogged pores and can manifest in the form of whiteheads, blackheads, pimples, and in severe cases, painful cysts deep below the skin. Because retinoids help unclog pores by encouraging your skin to shed dead cells, they can be used to treat moderate to extreme cases of acne with remarkable success. A 2011 study found that 55 percent of patients who visited dermatologists for their acne problems were prescribed some form of retinoid treatment. Retinoids have also long been used to treat uneven skin, discoloration, and pigmentation disorders like melisma (gray or brown patches), actinic lentigines (liver spots), and hyperpigmentation. By promoting the shedding of old cells and the growth of new cells, products containing retinoids can help regenerate your skin and correct discoloration, making it look more radiant and evenly toned. Even if you’re not lying down in a tanning bed or spending all day out in the sun, your skin is still being exposed to harmful UV rays year-round that can speed up the aging process and visibly damage skin. Those of us who are sun worshippers are likely already showing some visible signs of sun damage like freckles, spots, and wrinkles or moles. Because retinoids promote skin cell turnover they can be highly effective in repairing skin damage caused by sun exposure and promoting the regrowth of normal skin cells. As we get older, collagen production tends to slow, which can cause wrinkles, sagging, and less youthful-looking skin. Since retinoids activate receptors in our body that stimulate collagen production, they can be very effective in smoothing fine lines and wrinkles and making skin look plumper, tighter, and younger. Even if you’re too young to worry about signs of aging just yet, retinoids can still be used as an effective means of preventing signs of aging down the road, so it’s never too early to introduce it into your skin care routine. Outside of everyday skin issues like acne, wrinkles, and unevenness, retinoids can also be used to treat other skin problems including psoriasis. 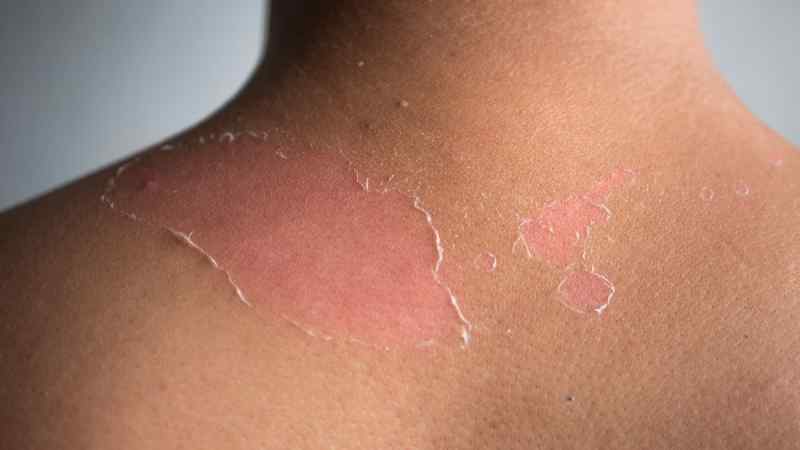 While acne is linked to skin cells that shed too slowly, psoriasis is a condition in which the outer layers of skin grow and peel off too quickly, leaving dry patches of scaly, shedding skin most often on the scalp, legs, arms, and hands. 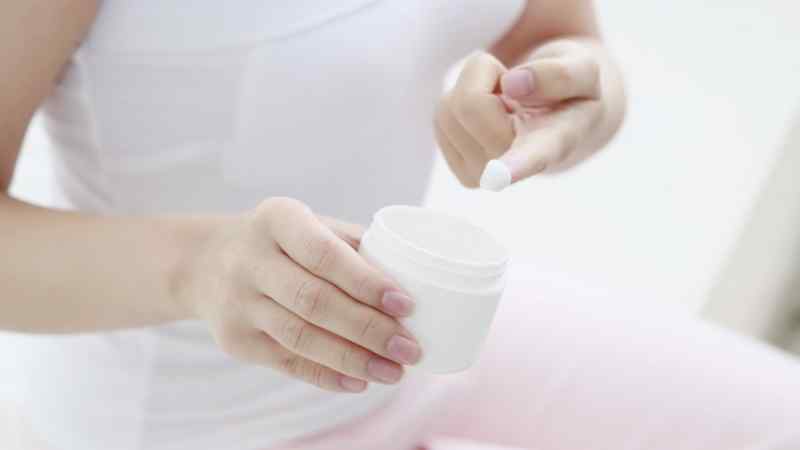 Because retinoids regulate skin regeneration, they can slow down abnormally fast cell regeneration as effectively as they can encourage it, making them a good option for treating the signs and symptoms of psoriasis. Retinoids can also be effective in treating warts, particularly flat ones on the backs of your hands, by interrupting abnormal cell growth and encouraging the growth of normal cells. 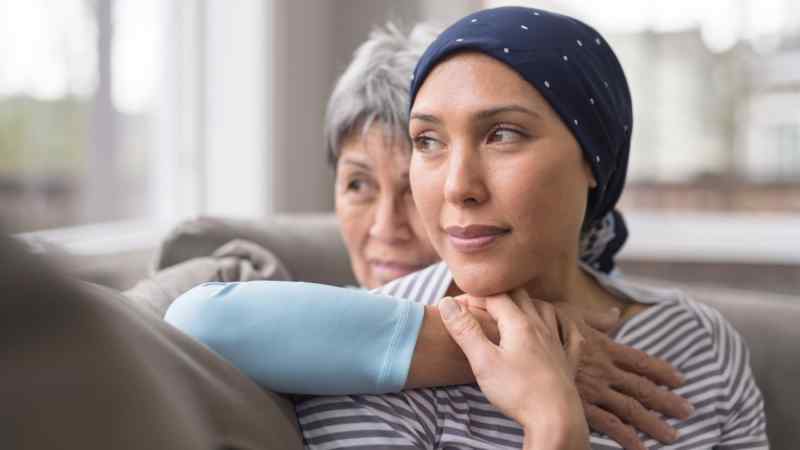 Potent retinoids like bexarotene and alitretinoin have even been used to successfully treat some forms of cancer including breast cancer, acute promyelocytic leukemia, cutaneous T-cell lymphoma, and Kaposi’s sarcoma. Studies have shown that retinoids have demonstrated the ability to slow the growth of and even kill abnormal cancerous cells and even transform them back into healthy, normal cells. Retinoids are also thought to be useful in reducing inflammation and preventing head, neck and thyroid cancer and shrinking pre-cancerous skin lesions like actinic keratosis and leukoplakia. Like everything we put on or in our body, retinoids can come with side effects and may not be right for everyone. 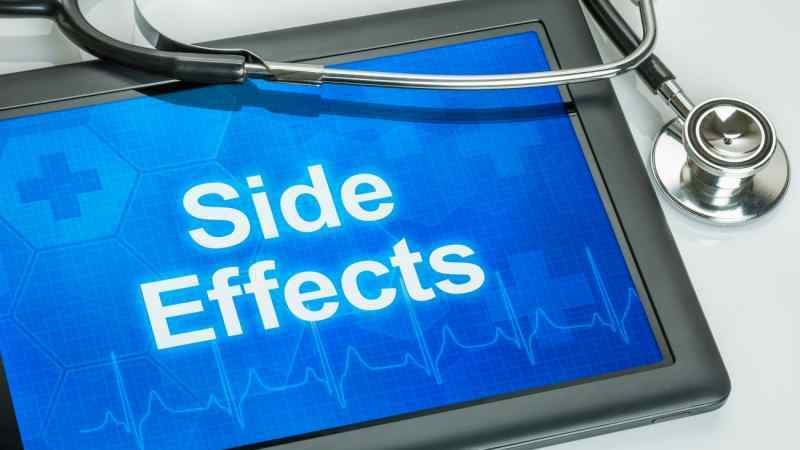 While most only report side effects at the beginning of treatment when their skin is still adjusting, some people may find retinoid products too irritating to continue using. 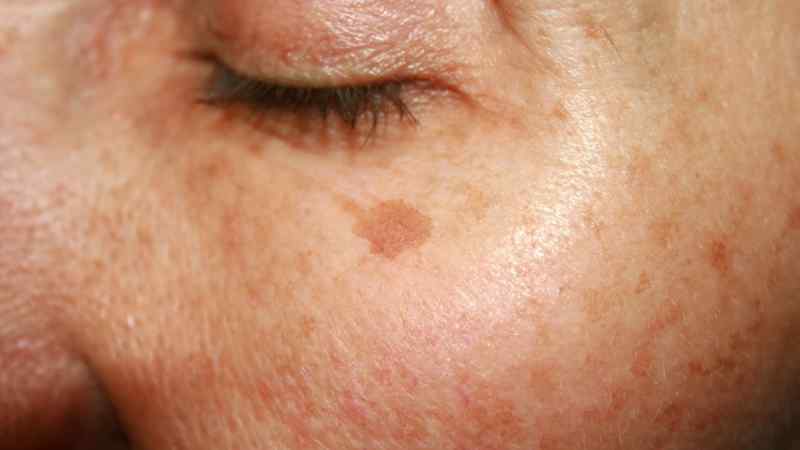 Common side effects can include excessive dryness, redness, scaling, and itching, which seems counterintuitive since these are the problems retinoids are said to treat, however these are signs that your skin is responding to the treatment and they can usually be eased with a good moisturizer to combat the dryness. Most patients report that after a few weeks or months these problems disappear and their skin improves. Less than 10 percent of patients who use retinoid treatments report more severe symptoms such as skin discoloration, acne flare-ups, swelling, and blistering. 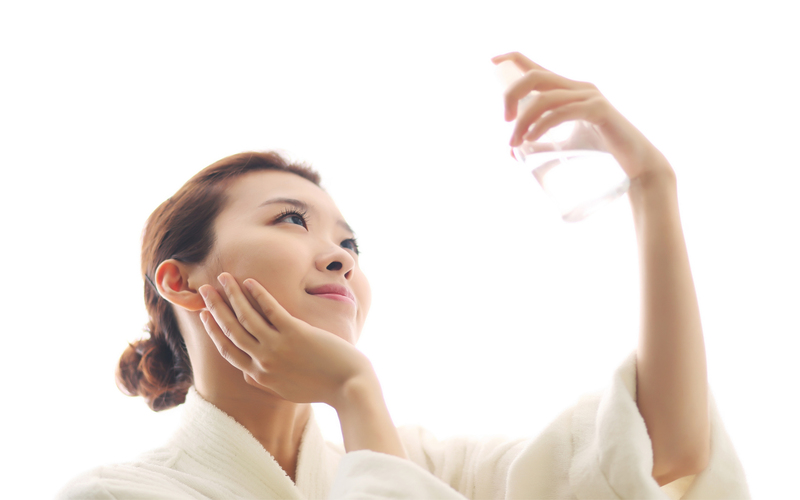 You should also know that using retinoid products can make your skin more sensitive to UV light, so be sure to introduce sunscreen into your daily routine along with a retinoid product. How can I include retinoids in my skin care routine? Retinoids come in topical and oral forms and in a wide range of brands and products of varying strengths. Gentler retinoids like retinyl palmitate, retinol, and retinaldehyde are available over the counter in most drug stores and can be found in repair creams and serums by brands like Estee Lauder, Neutrogena, and Philosophy. It’s typically recommended that you apply topical retinoids daily before bed, 20-30 minutes after washing your face. 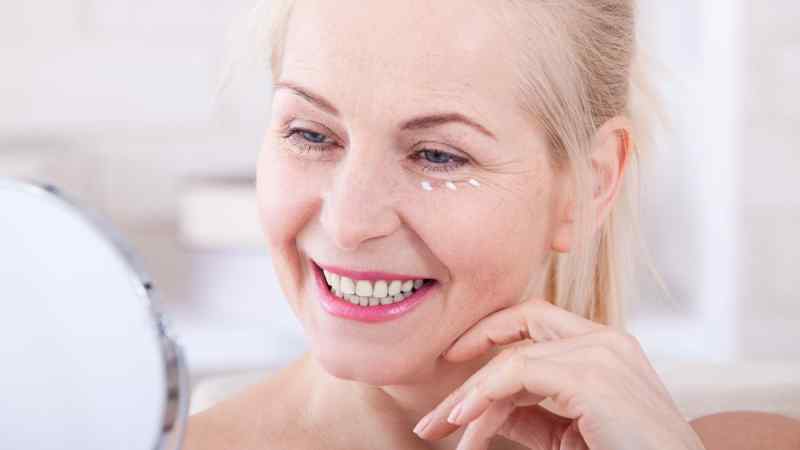 Because retinoids can sometimes be irritating at first, some dermatoligsts recommended that you start by applying it every other night before making it a part of your daily routine. 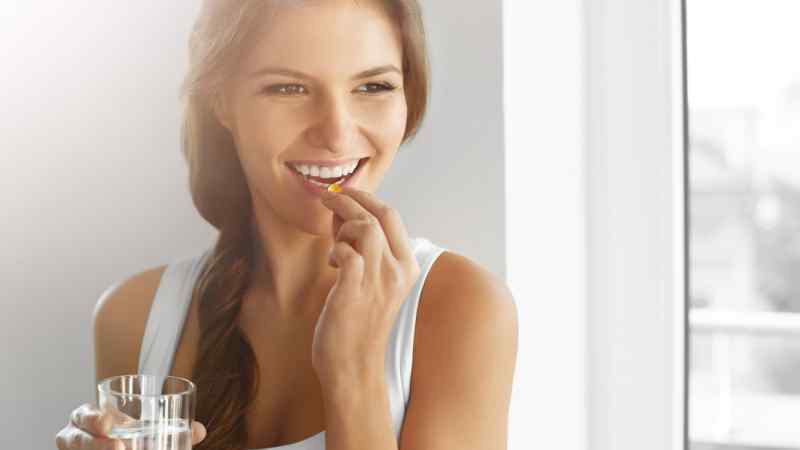 Stronger retinoids like retinoic acid, tazarotene, and isotretinoin can only be gotten by prescription from a dermatologist and are known under brand names like Differin, Tazorac, Isotrex, and in its very strongest form, Accutane. In order to find out which type of retinoid treatment might work best for you, assess the severity of your skin issues and discuss options with your doctor. 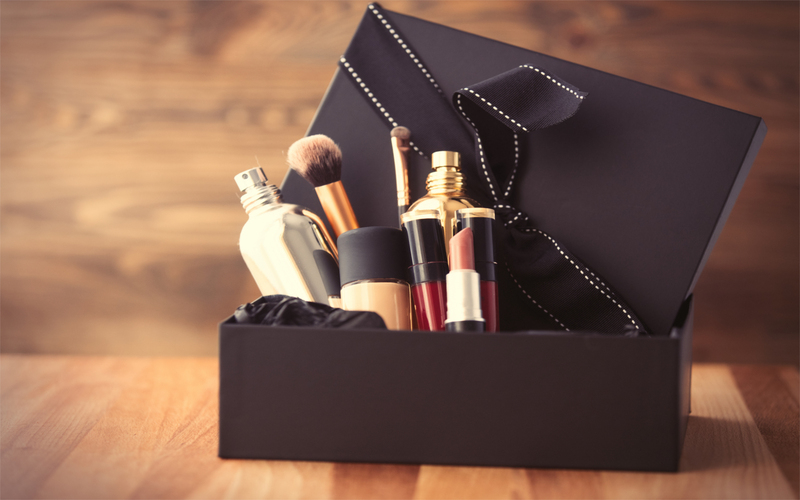 Beauty subscription boxes are all the rage these days and how can they not be!? Filled with makeup, skin care products, and other beauty-related treatments, subscribers to these packages feel like a kid on Christmas every time their package arrives in the mail. 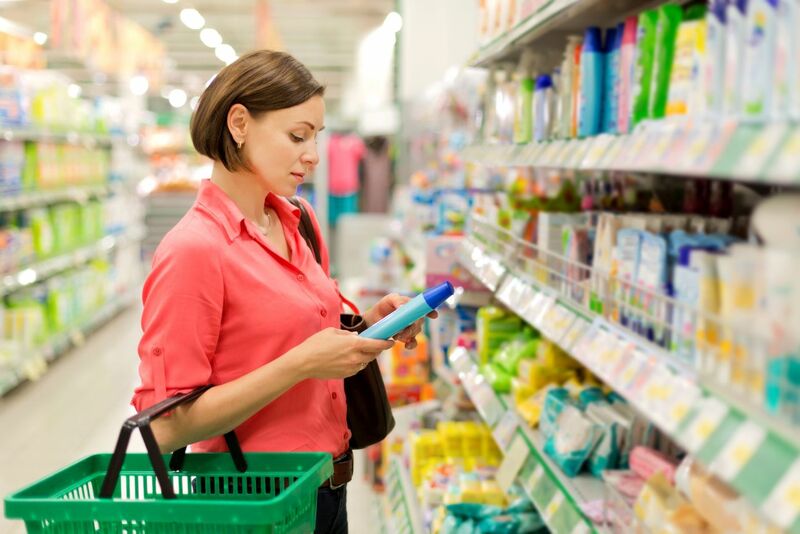 Plus, for the amount that is spent monthly, most boxes contain an incredible value in terms of products, not to mention added coupons and sometimes publications included in the mix.